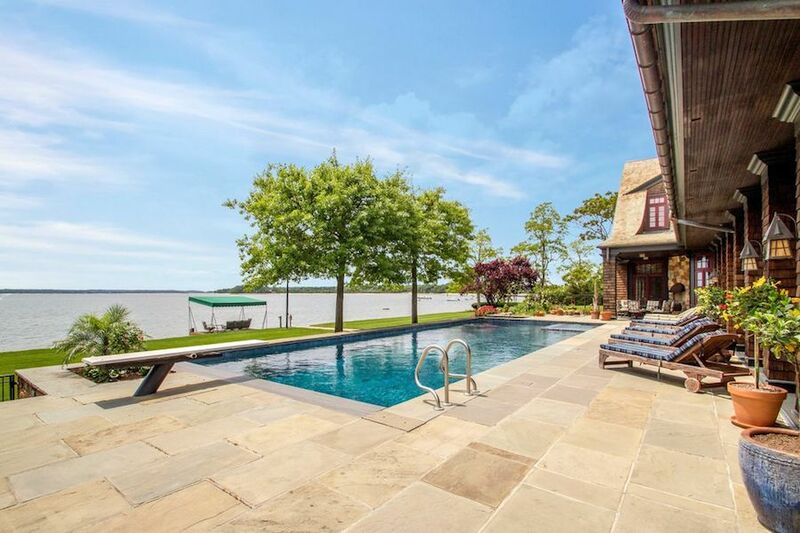 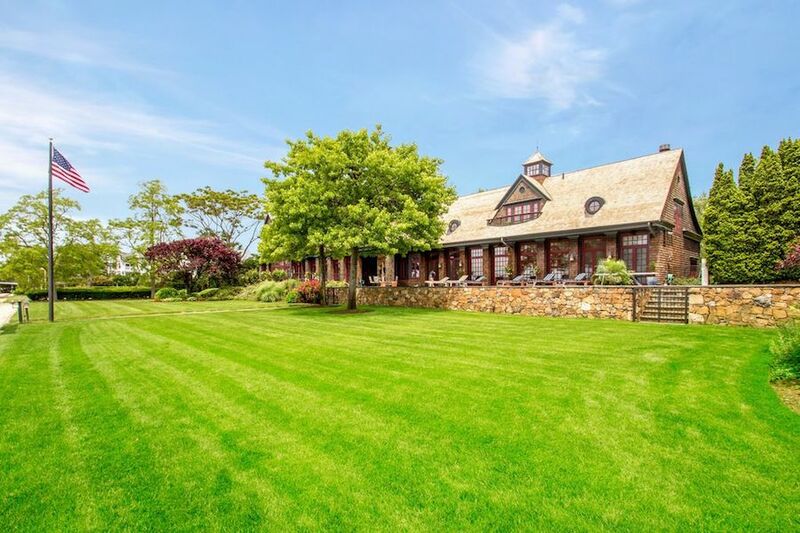 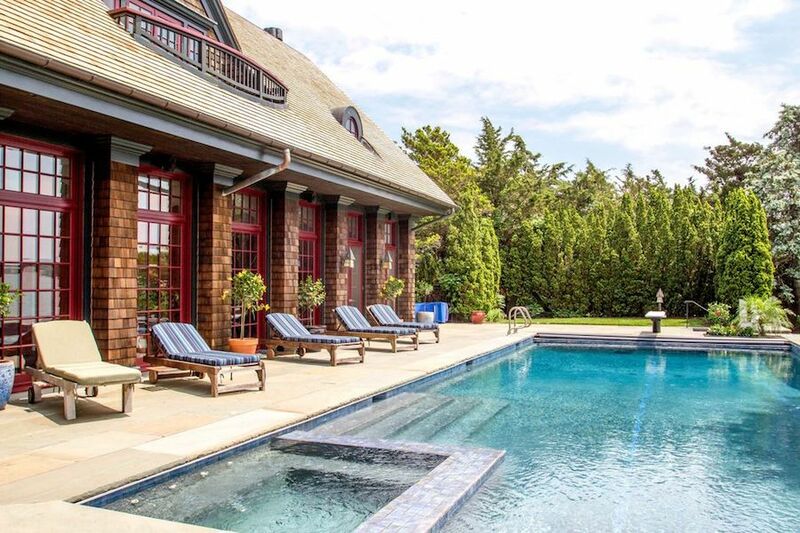 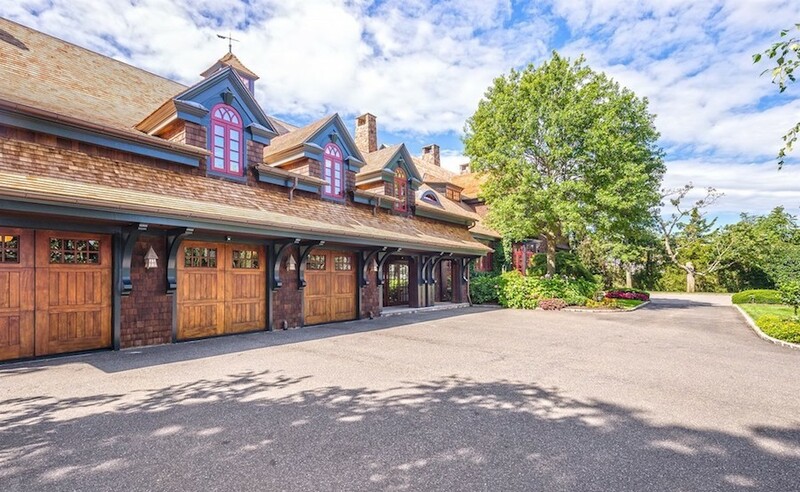 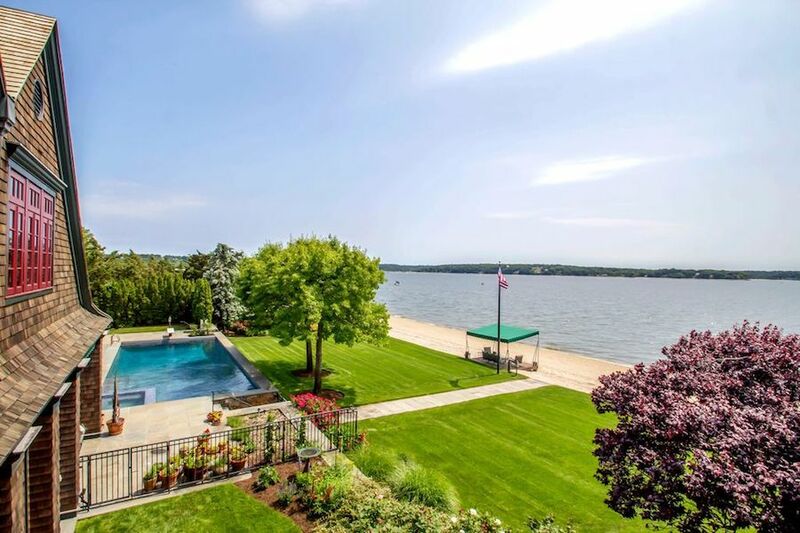 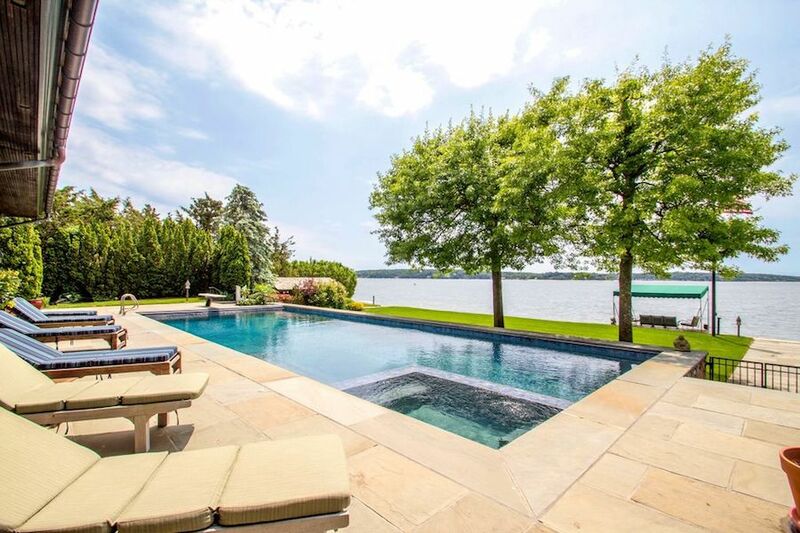 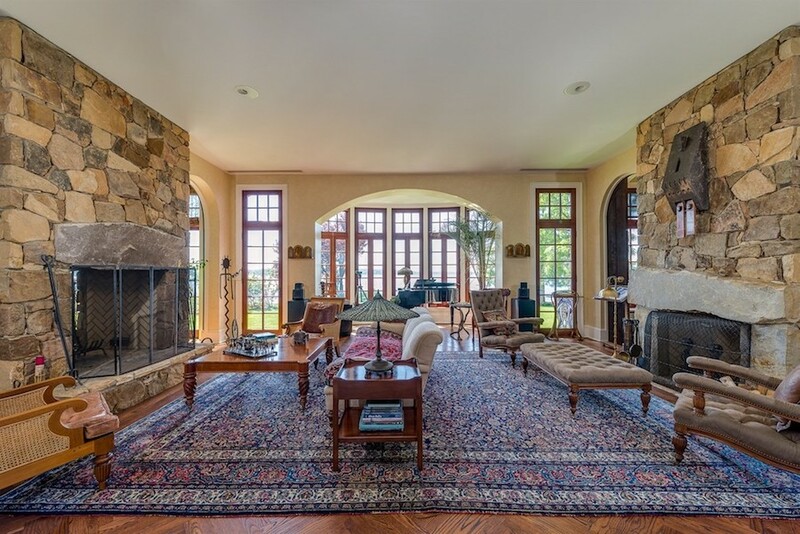 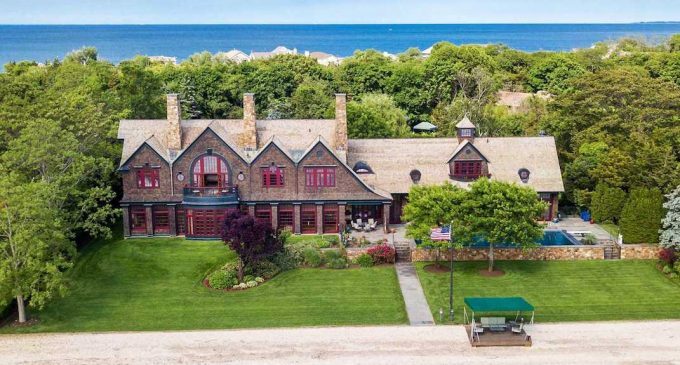 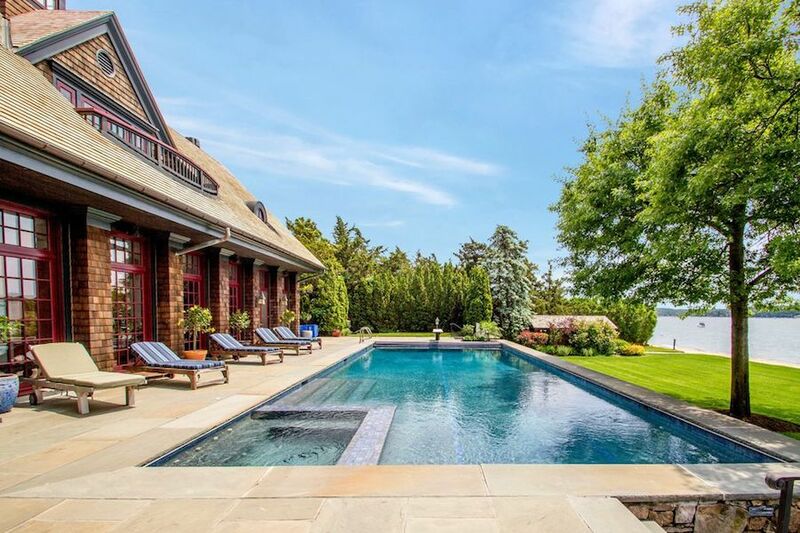 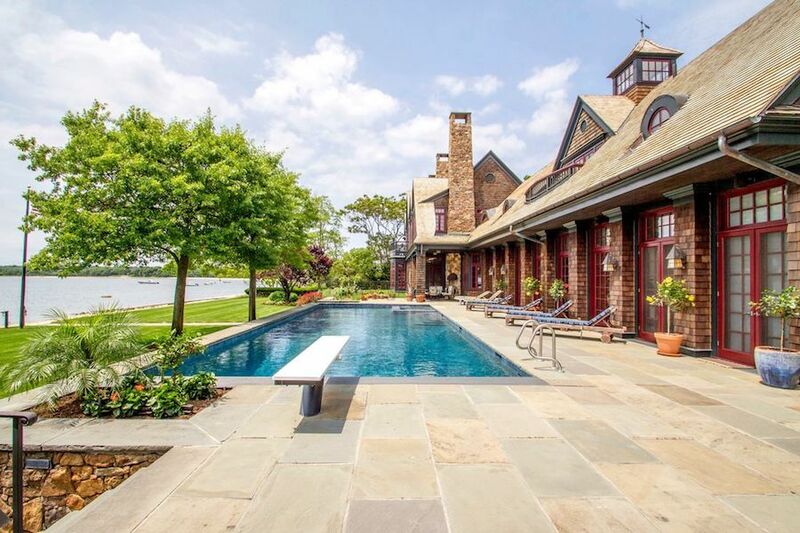 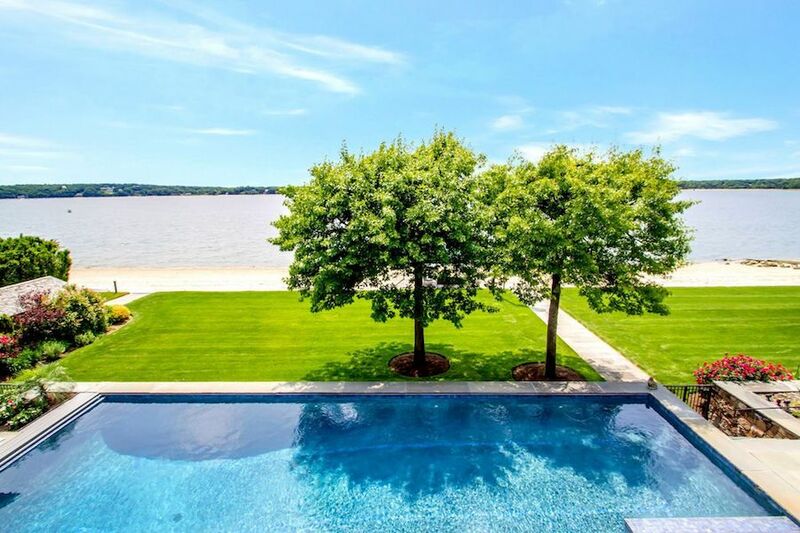 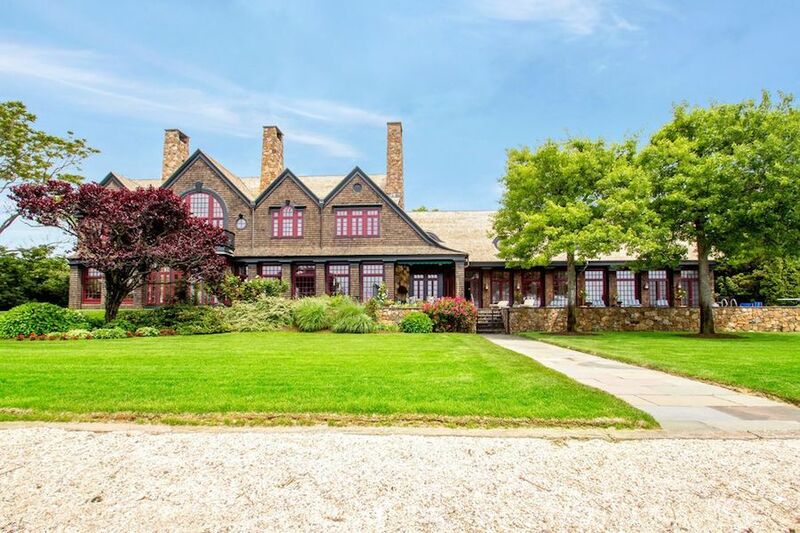 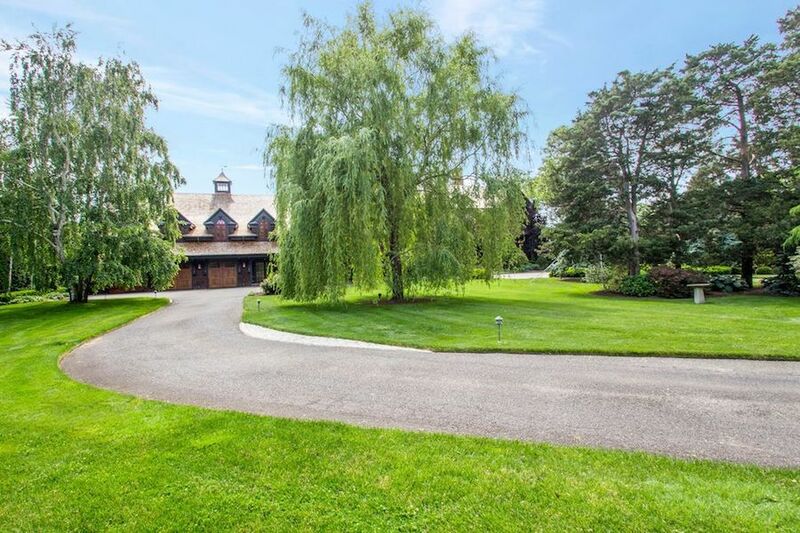 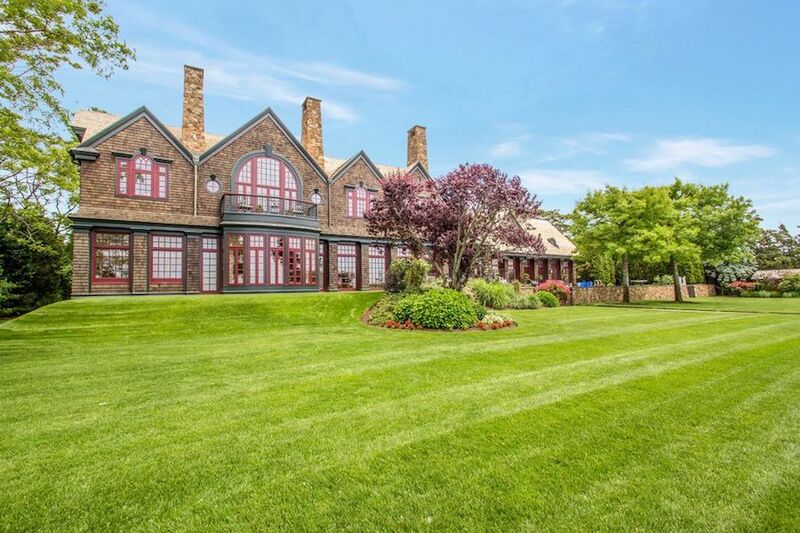 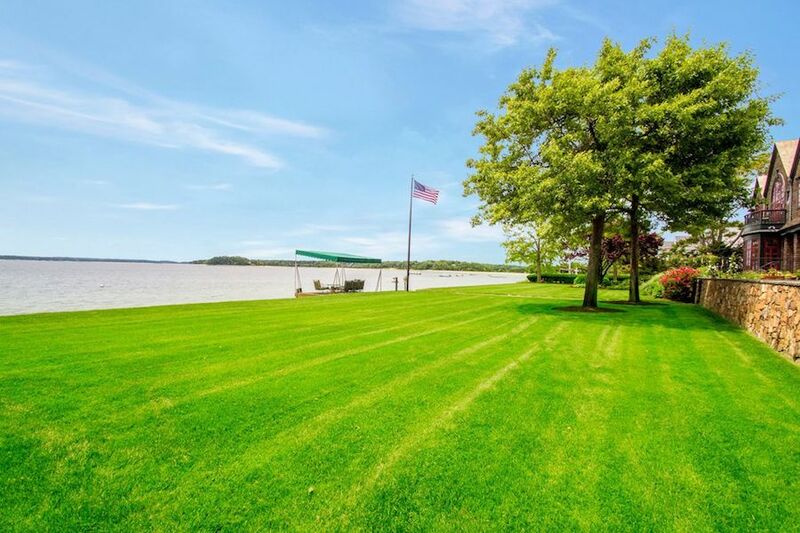 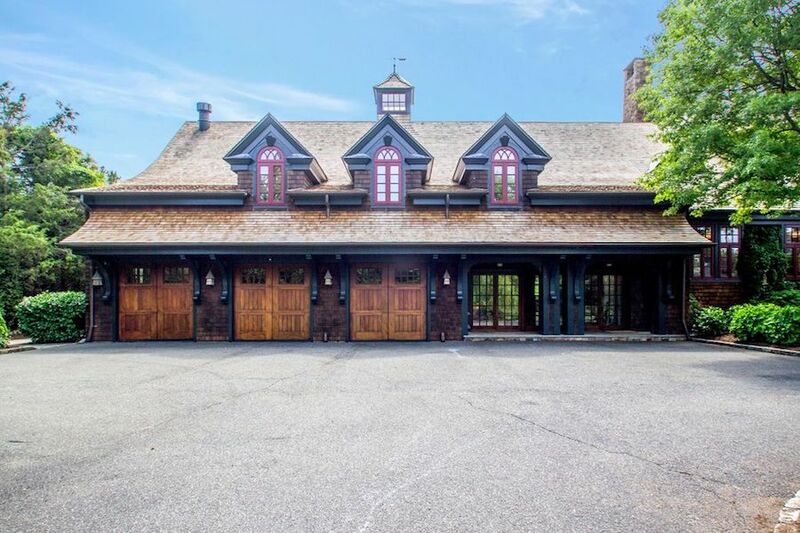 A premier beach home perfectly sited on 4.2 gated park-like acres with 225 feet of beachfront in Northport, New York has been reduced to $5,750,000 $6,500,000 $6,750,000. 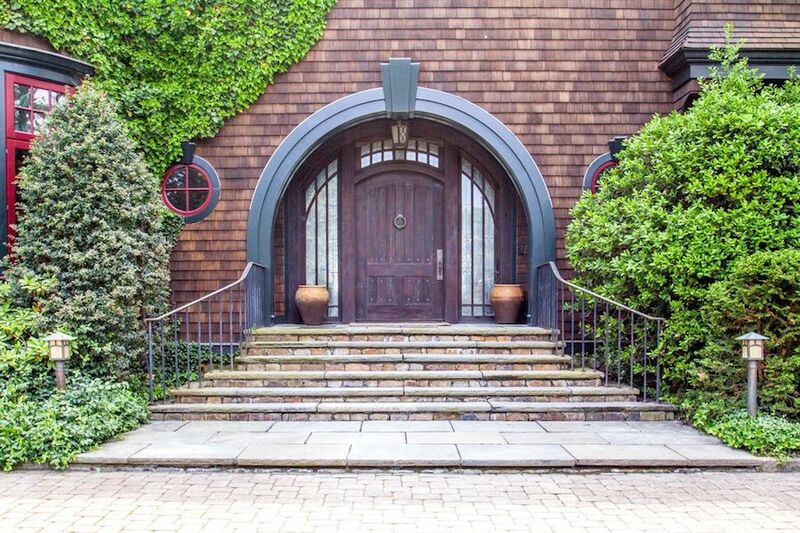 It was previously on the market for $7,999,000. 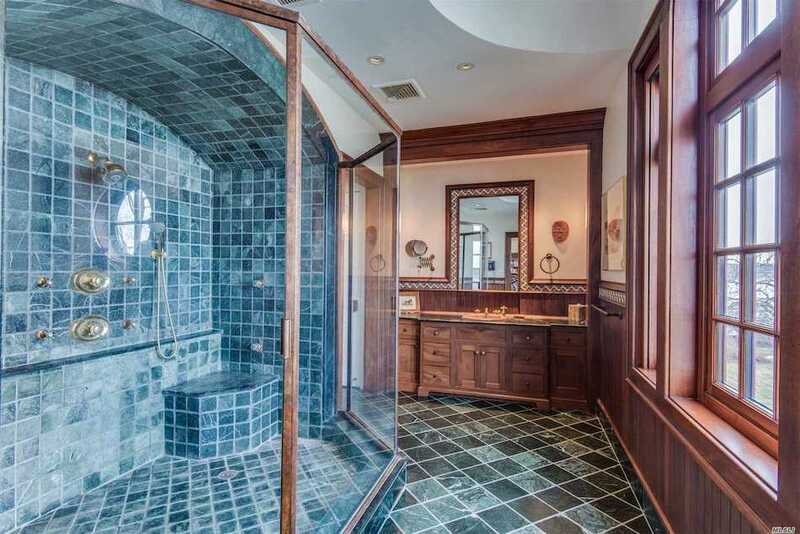 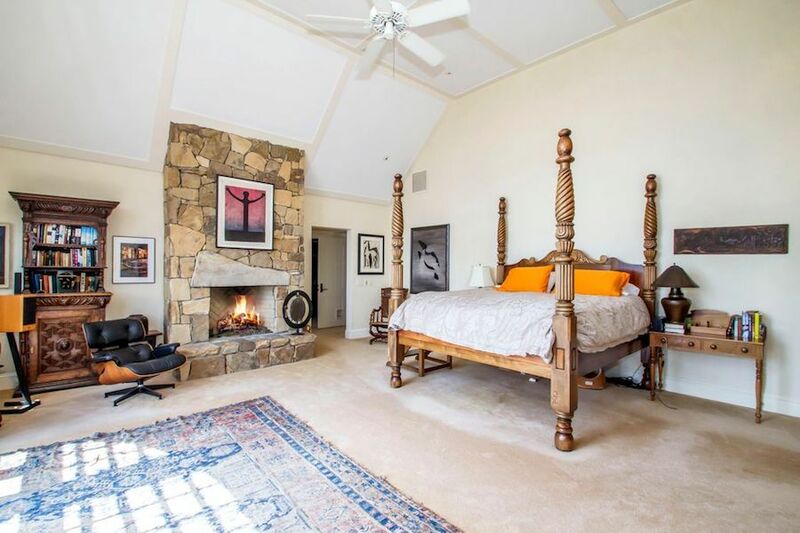 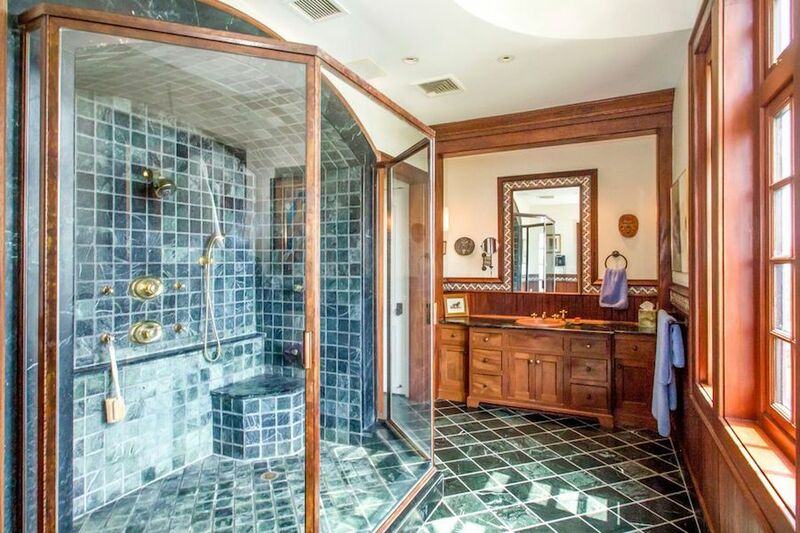 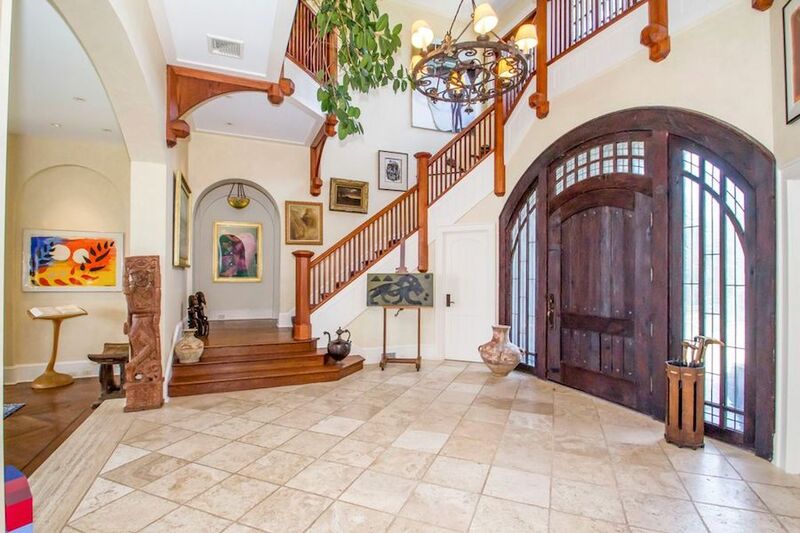 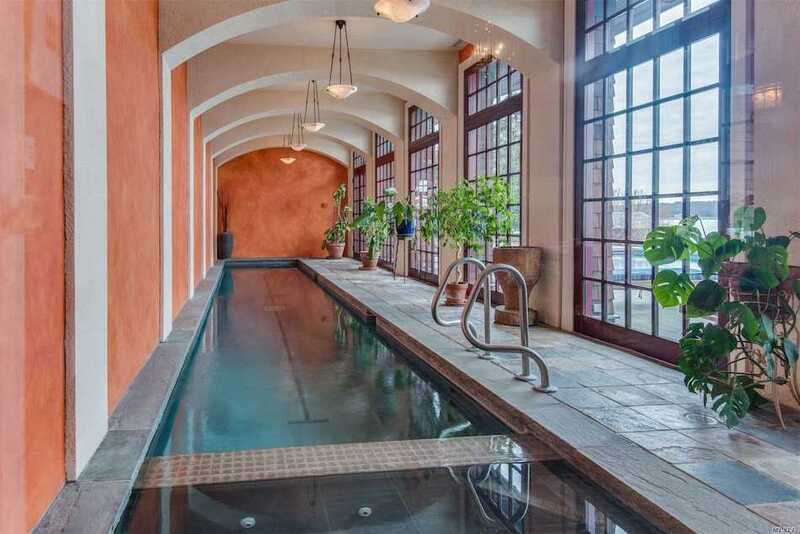 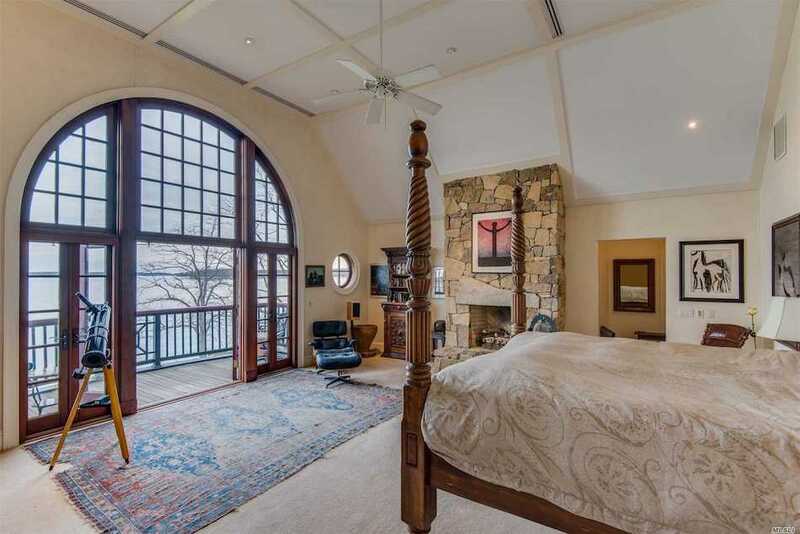 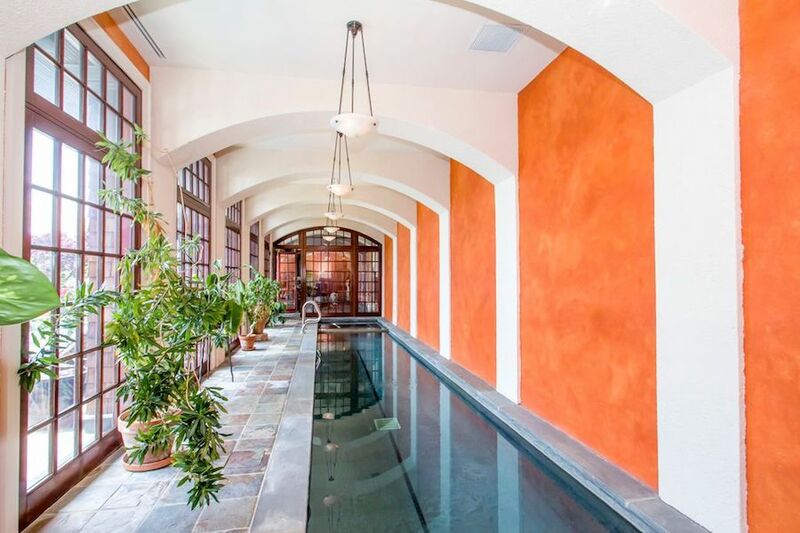 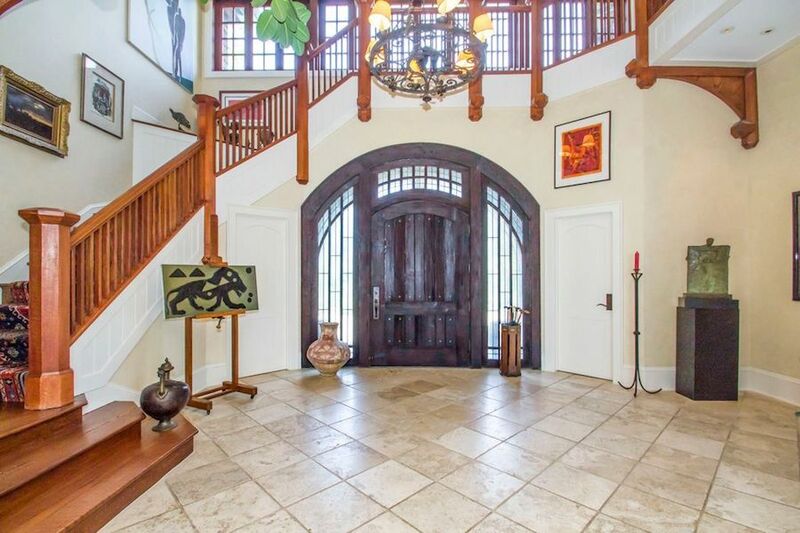 The thirteen room, 12,000 square foot dream home was built in 1997 with six bedrooms and seven full & one half bathrooms throughout, including a sumptuous master suite with two master bathrooms, walk-in closets and private balconies with western water views. 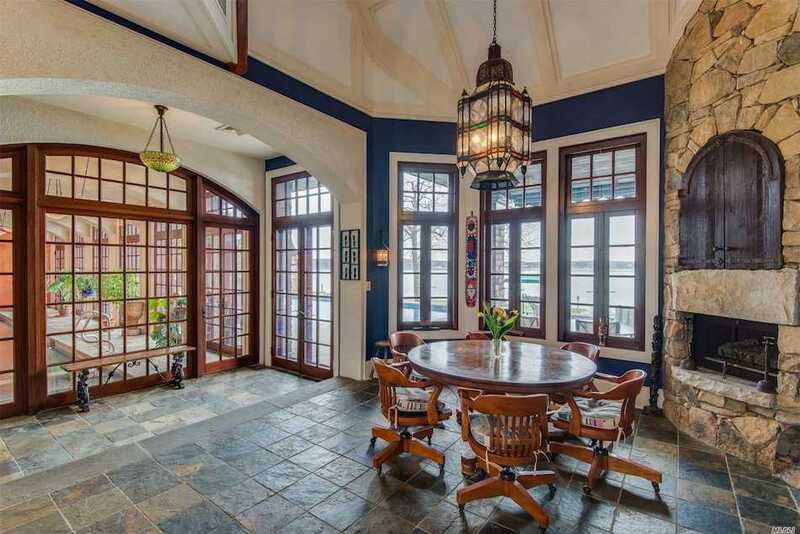 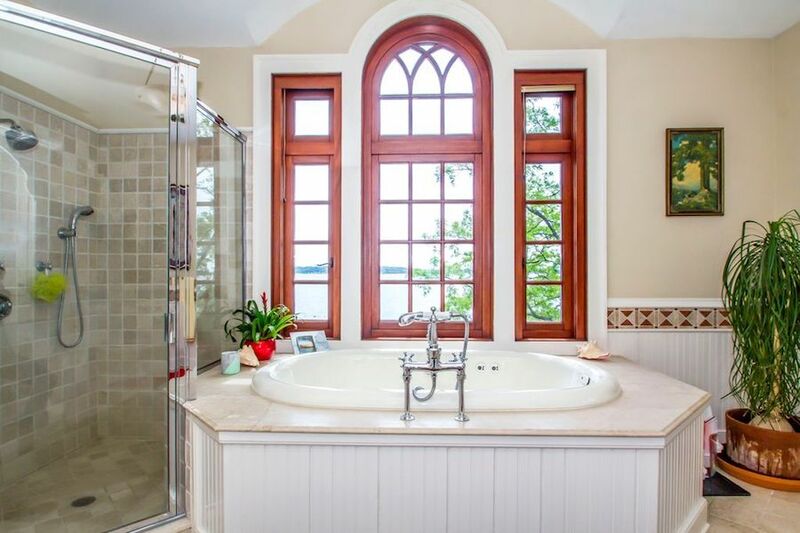 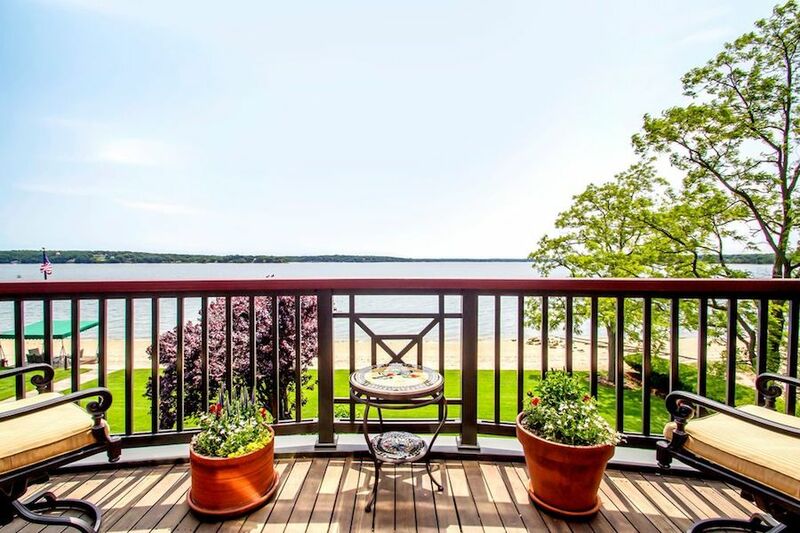 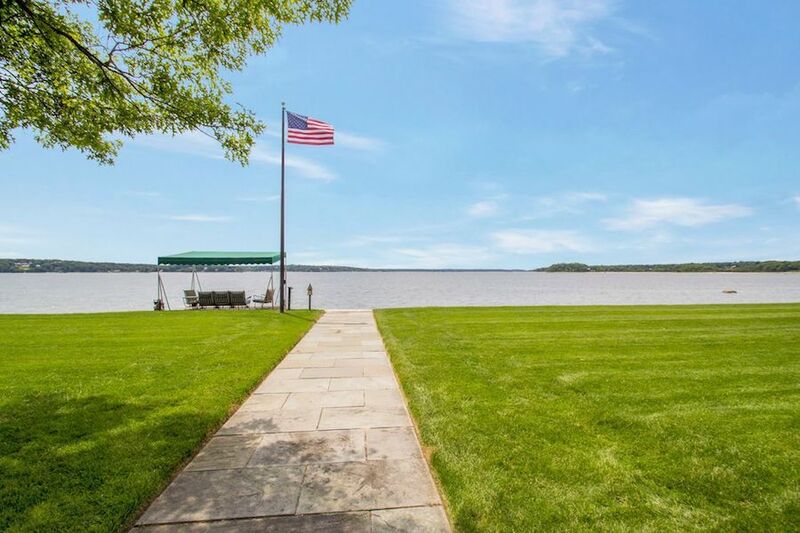 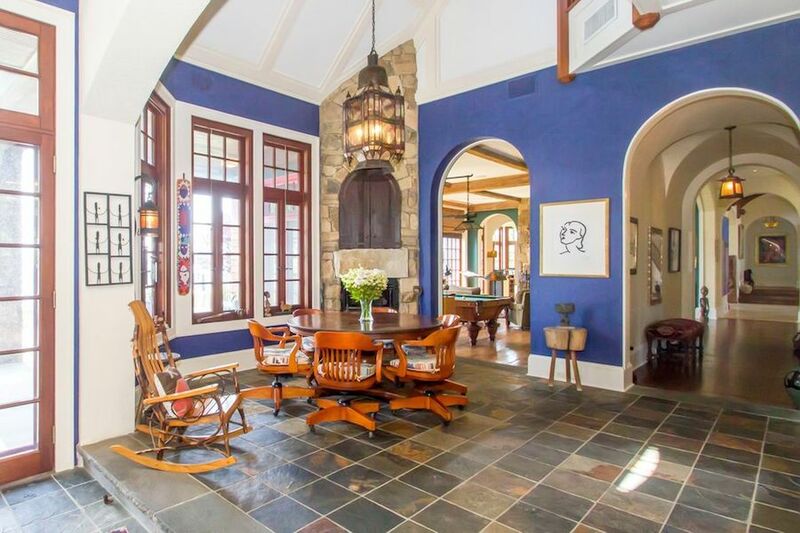 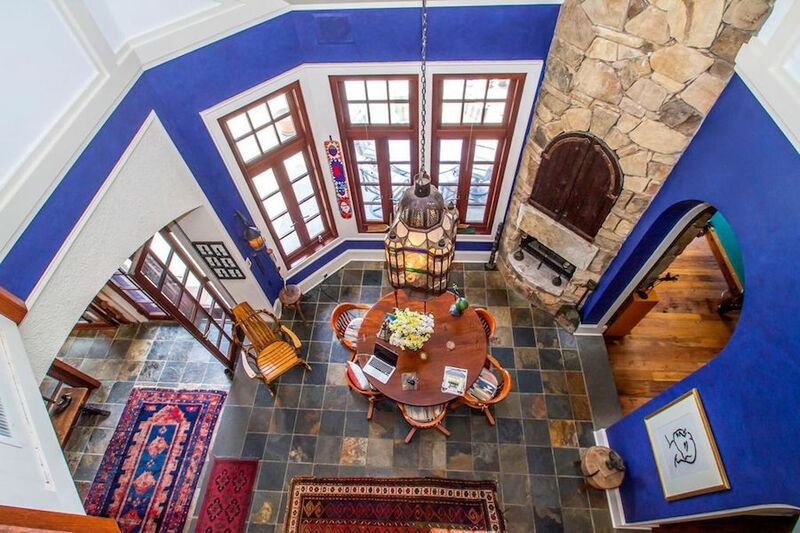 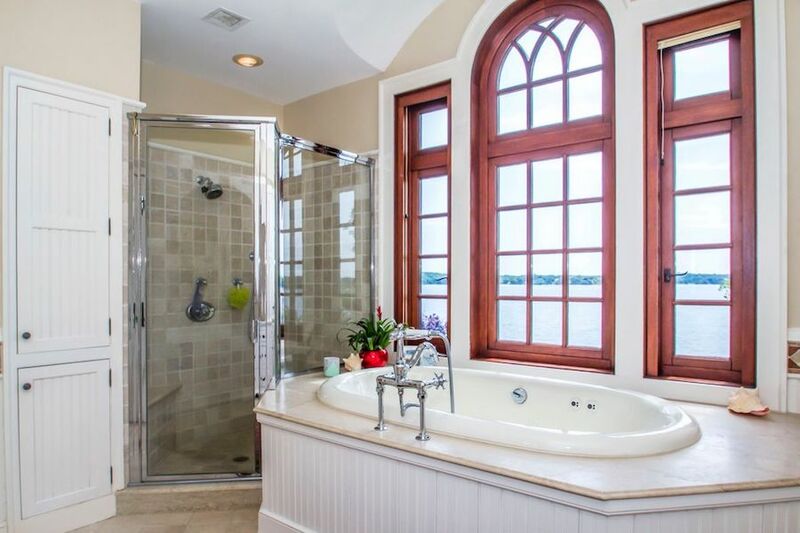 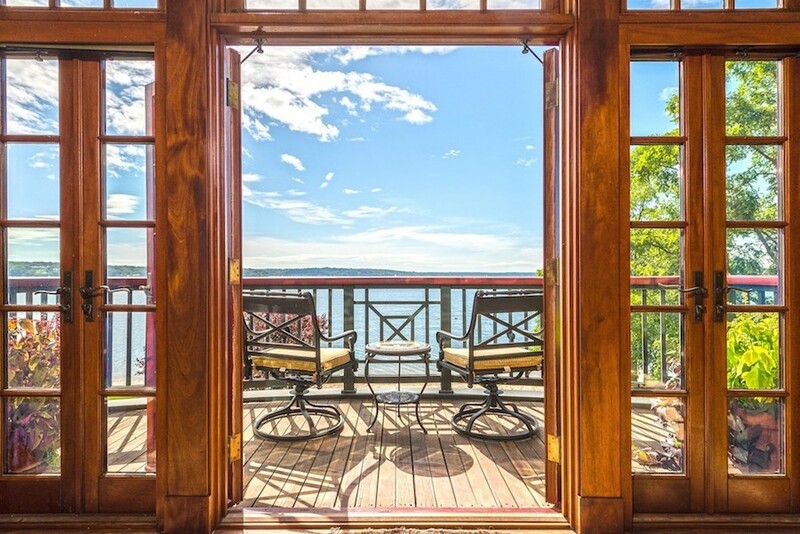 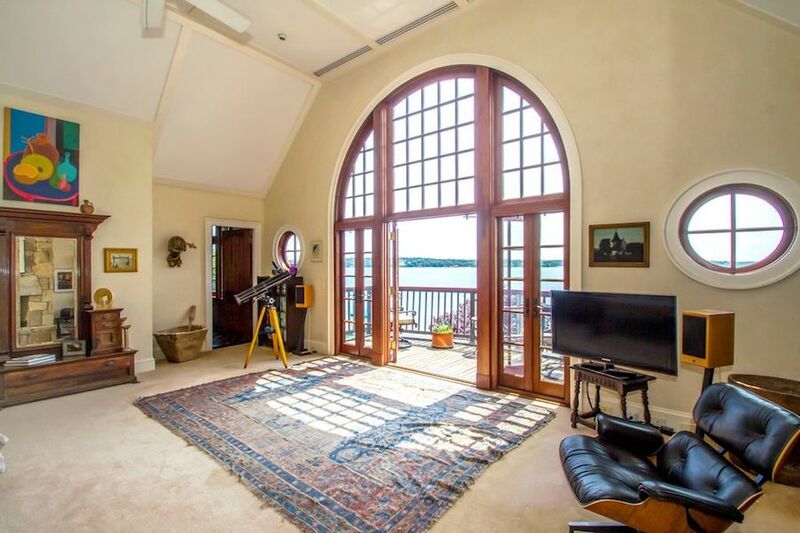 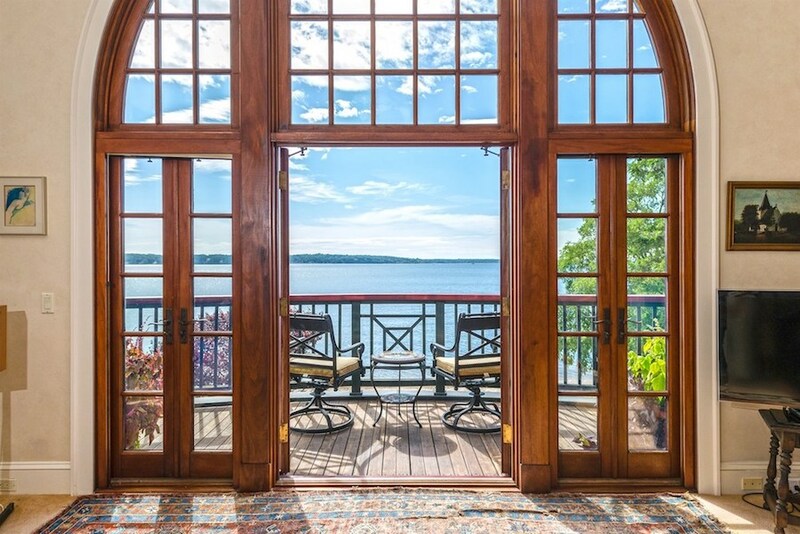 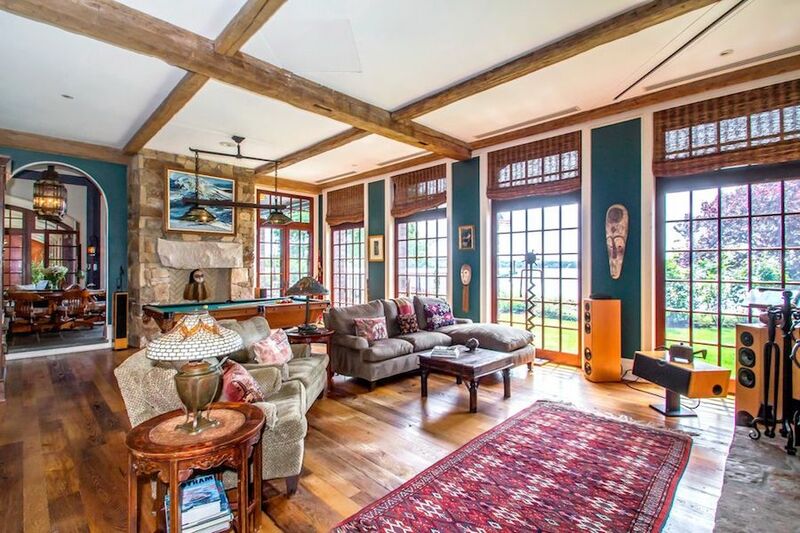 Thoughtfully appointed on every level, this incredible beachfront home enjoys a sublime panorama of daily sunsets and sights that stretch south and west from the shores of Northport Bay. 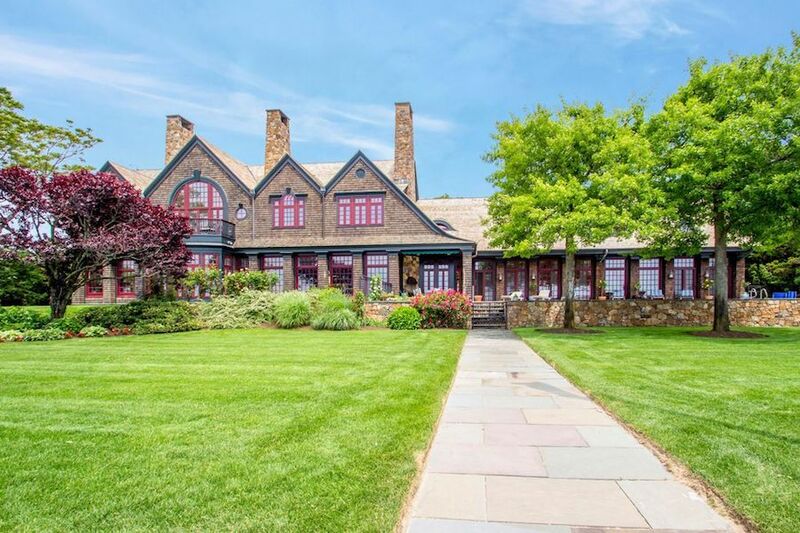 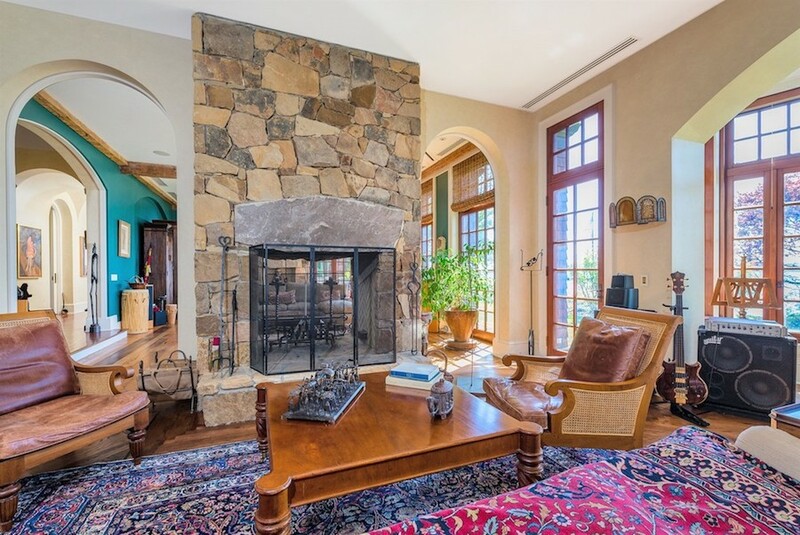 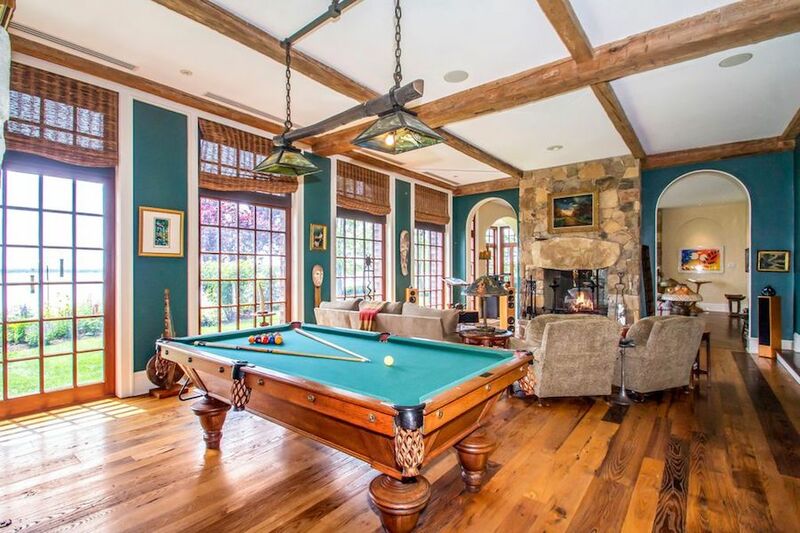 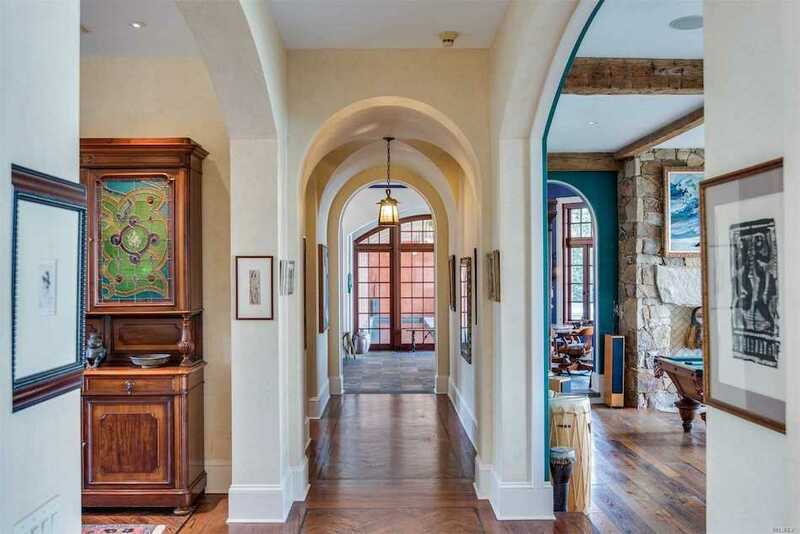 Striking architecture and materials include a flawless new cedar roof, Virginia stone fireplaces and mahogany Zeluck windows. 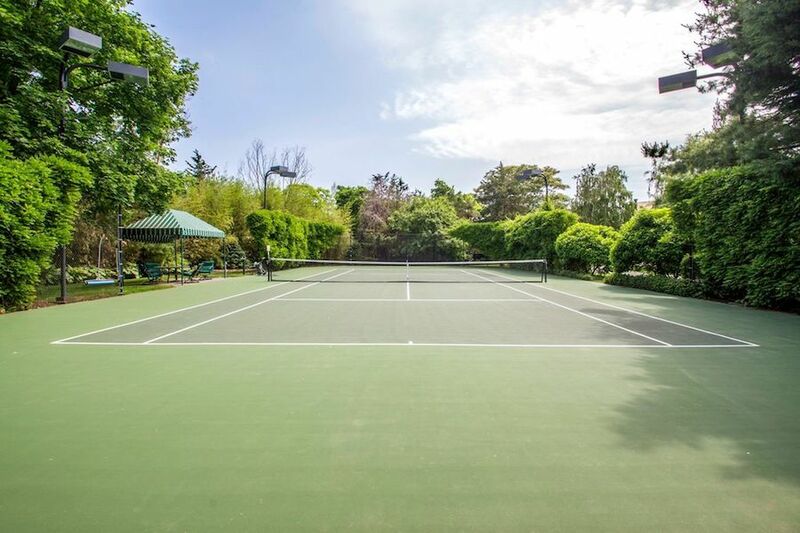 The home also includes indoor and outdoor gunite swimming pools, a DecoTurf tennis court, three car garage and 10 zones for HVAC. 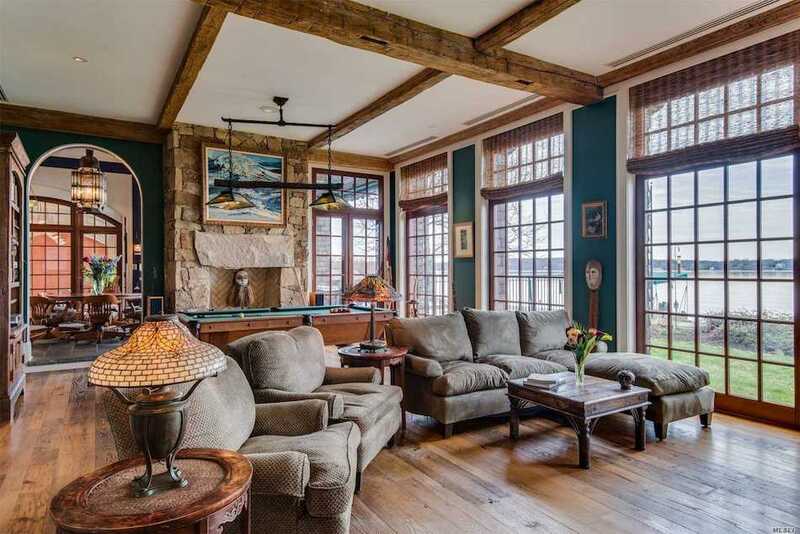 Designed for the ultimate in top-shelf living and entertaining, comfort and sophistication abound in this resort-like home, making it a year round destination. 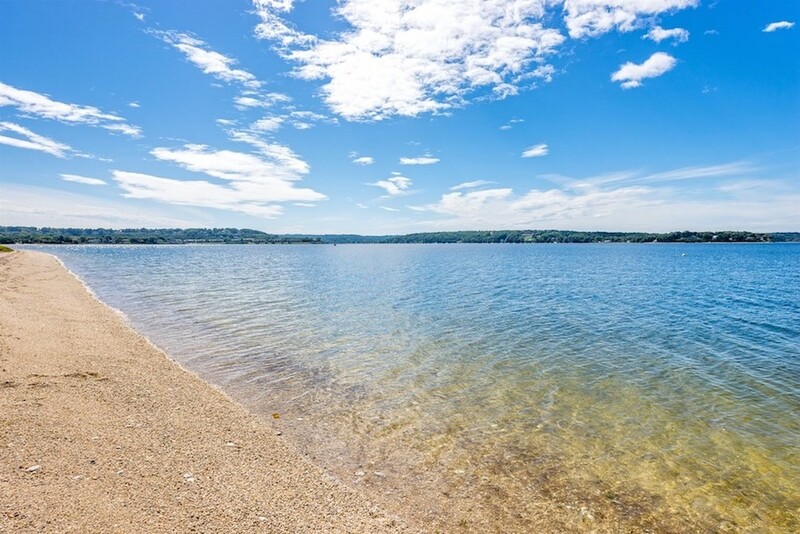 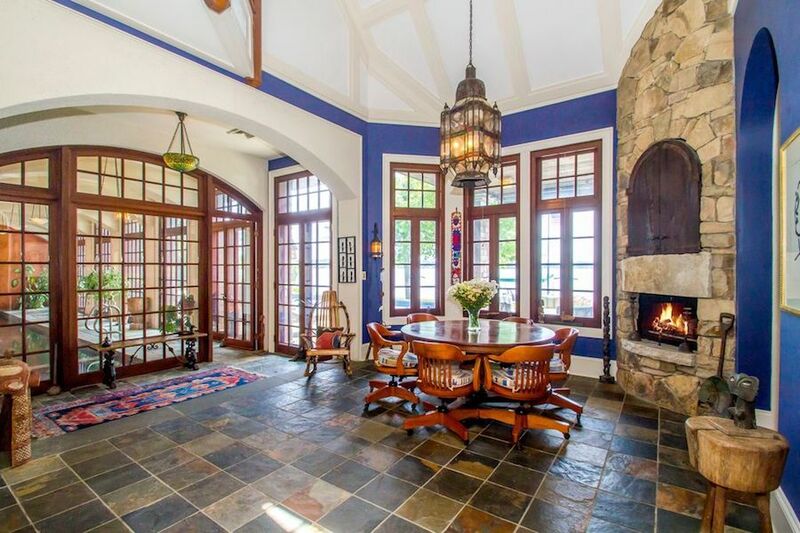 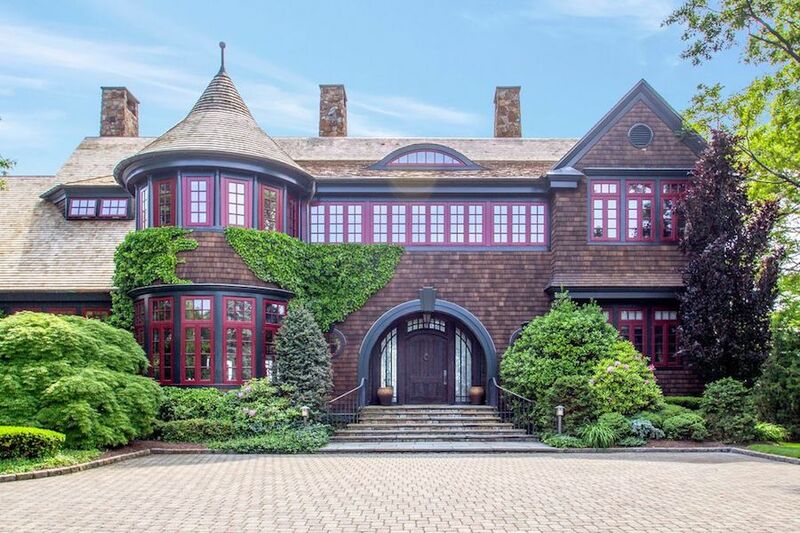 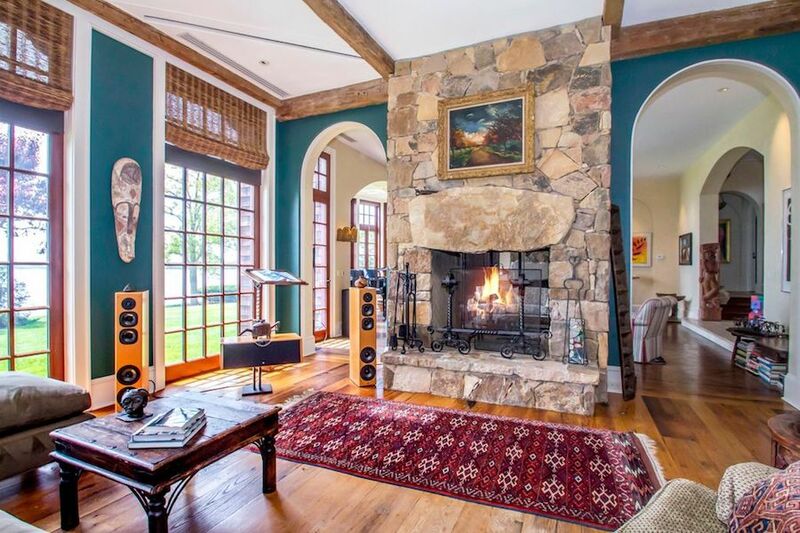 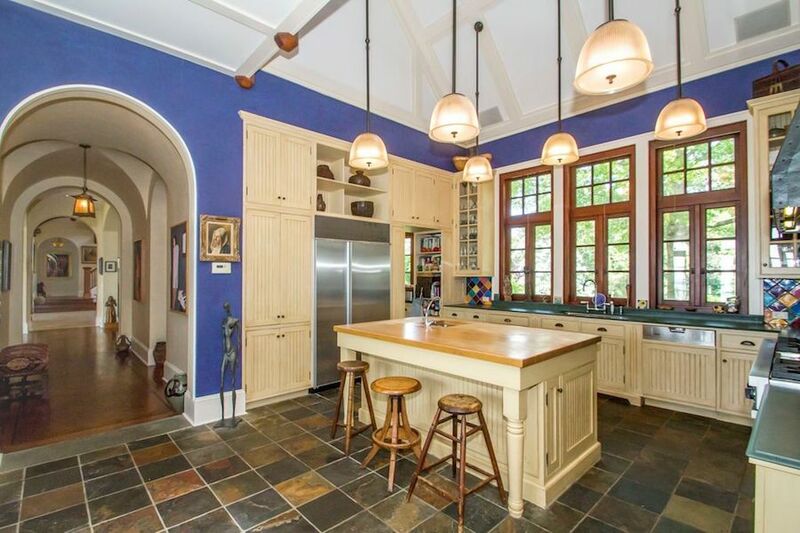 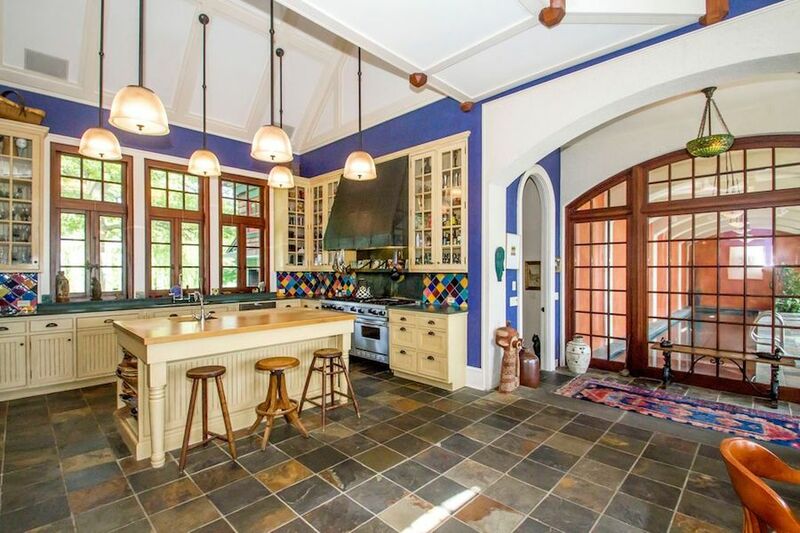 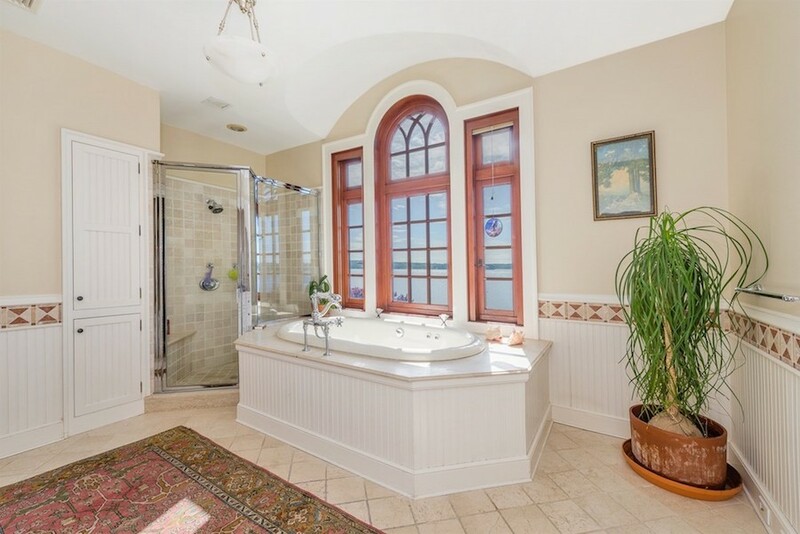 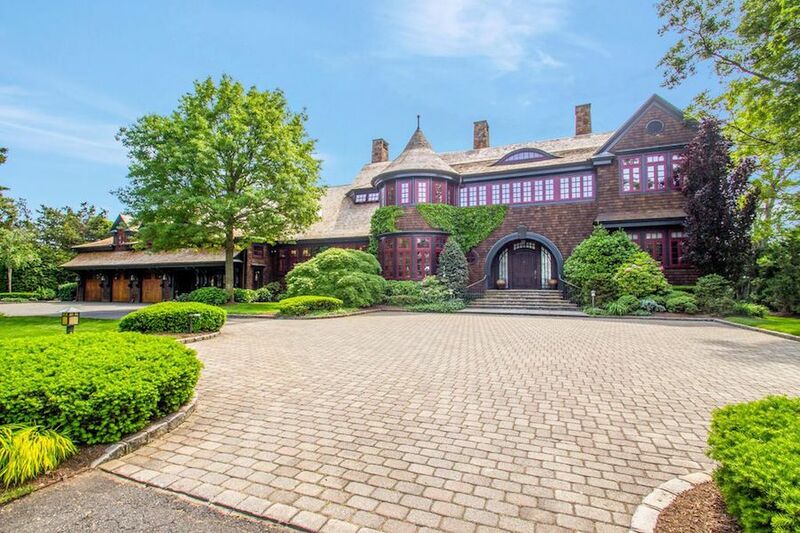 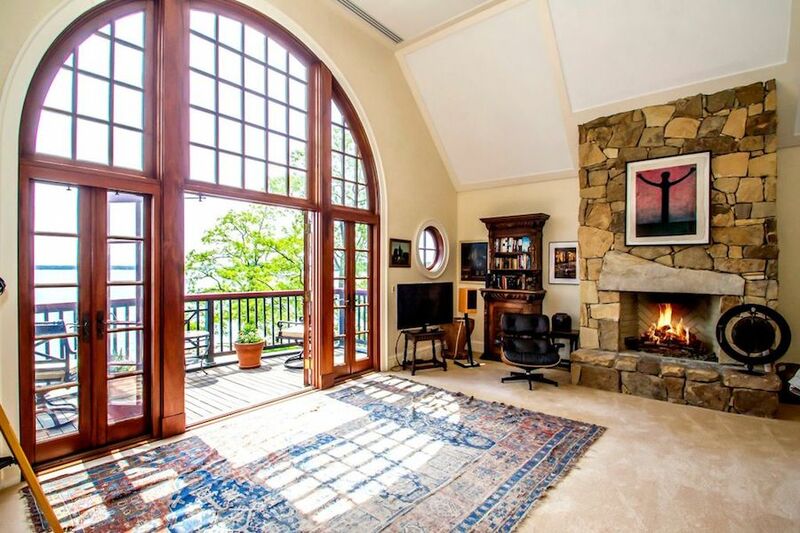 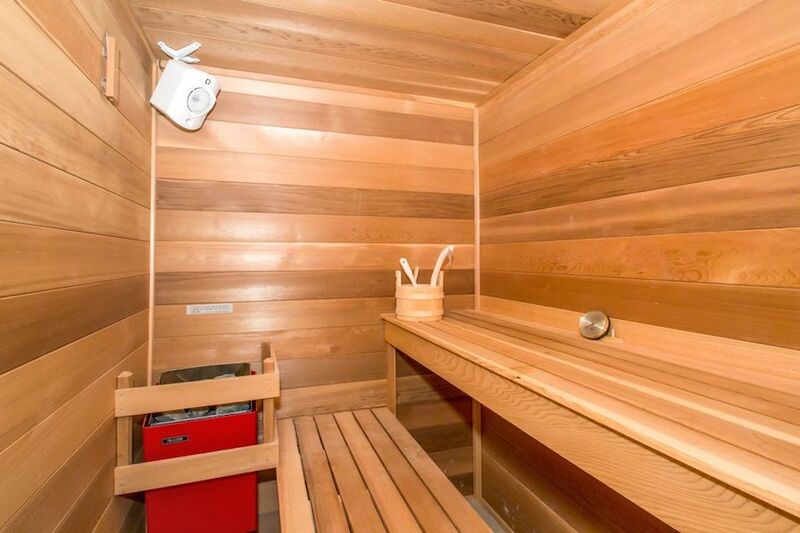 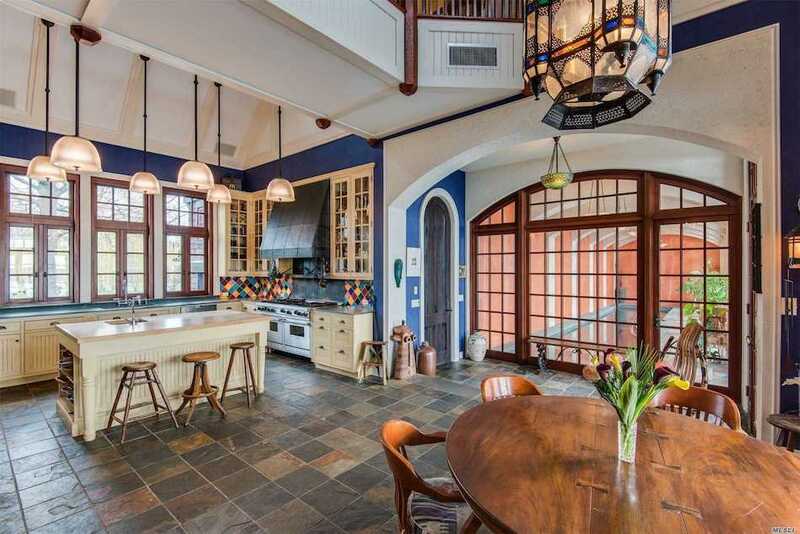 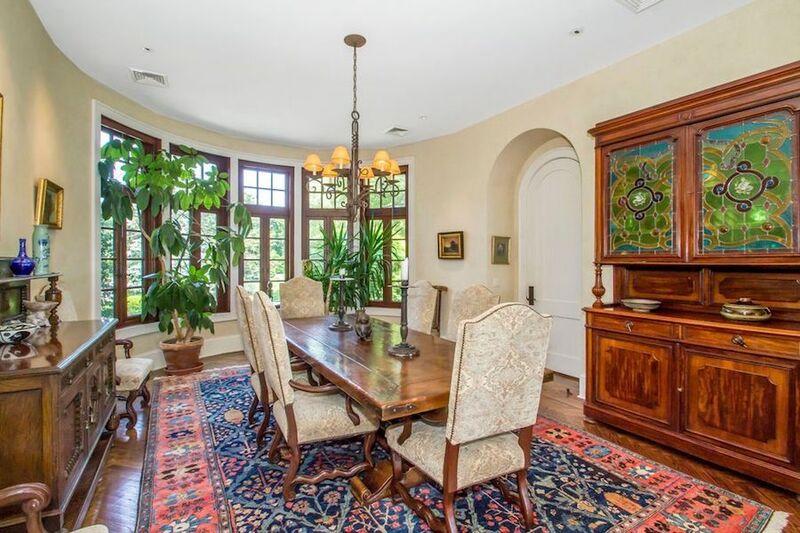 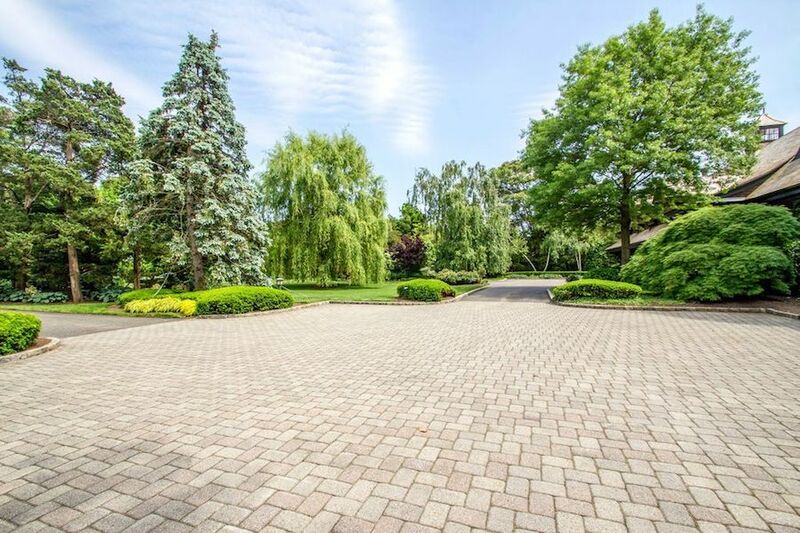 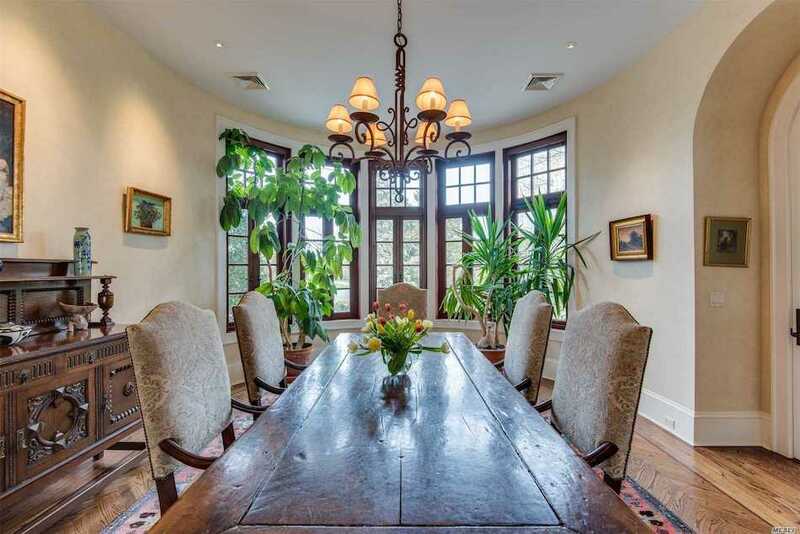 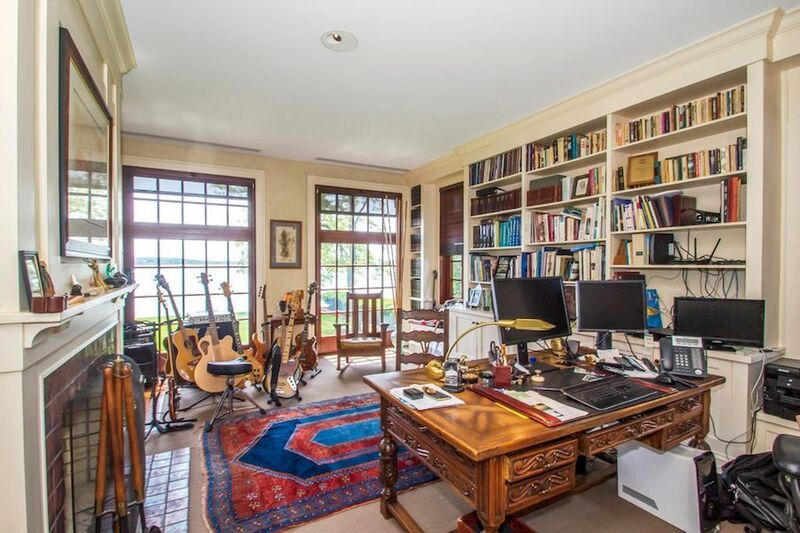 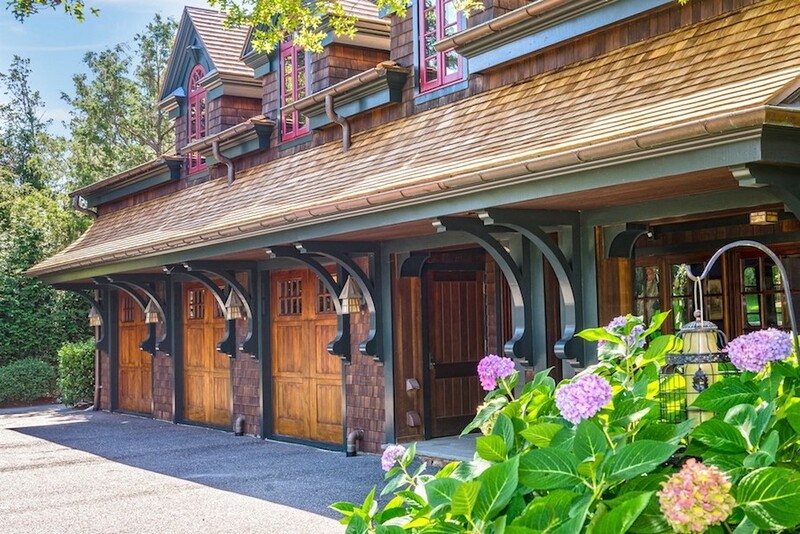 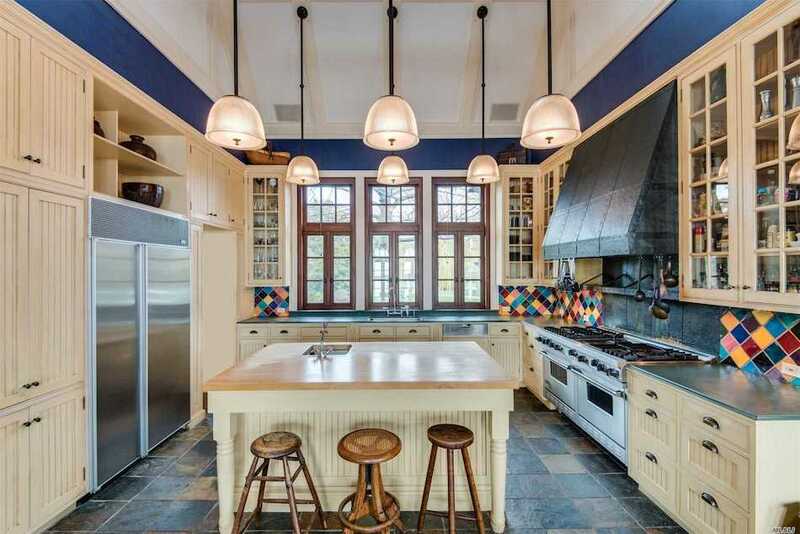 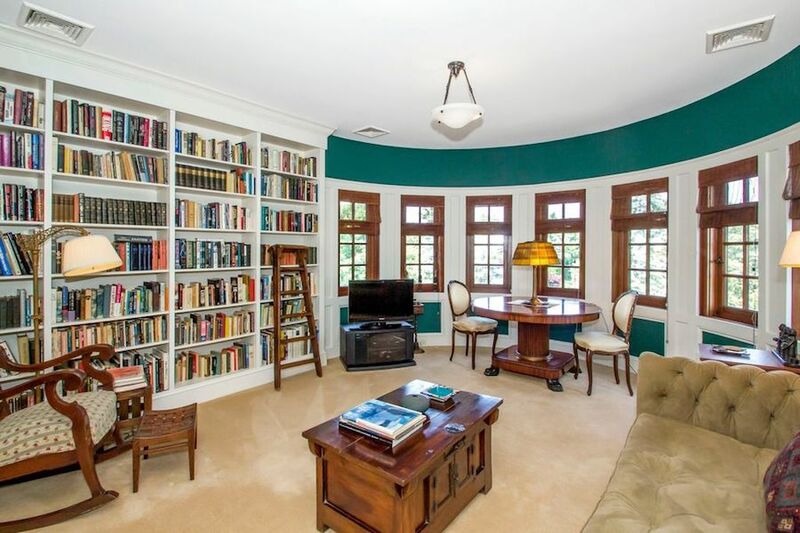 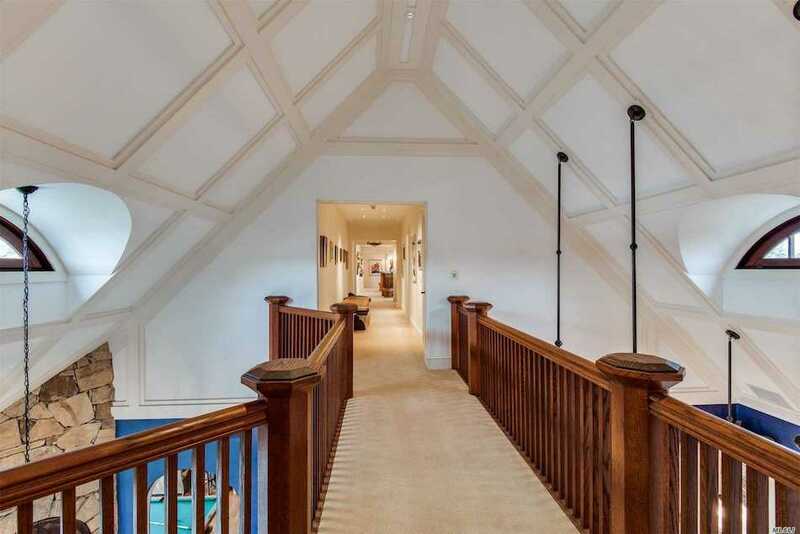 The property is just minutes to the Makamh Nature Preserve, Afred E. Smith Golf Course, Sunken Meadow State Park and the Vanderbilt Museum and Planetarium. 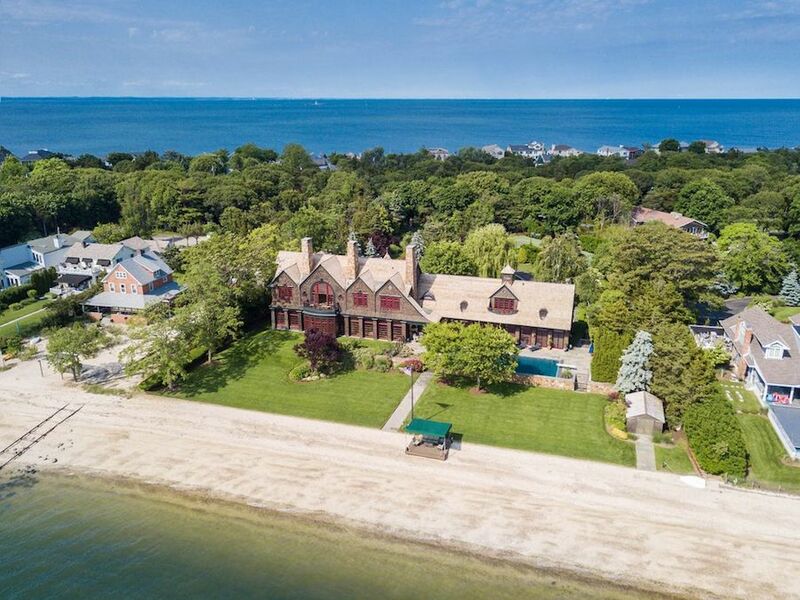 It is on the market for $5,750,000 $6,500,000 $6,750,000 $7,999,000 Lucky To Live Here Realty.